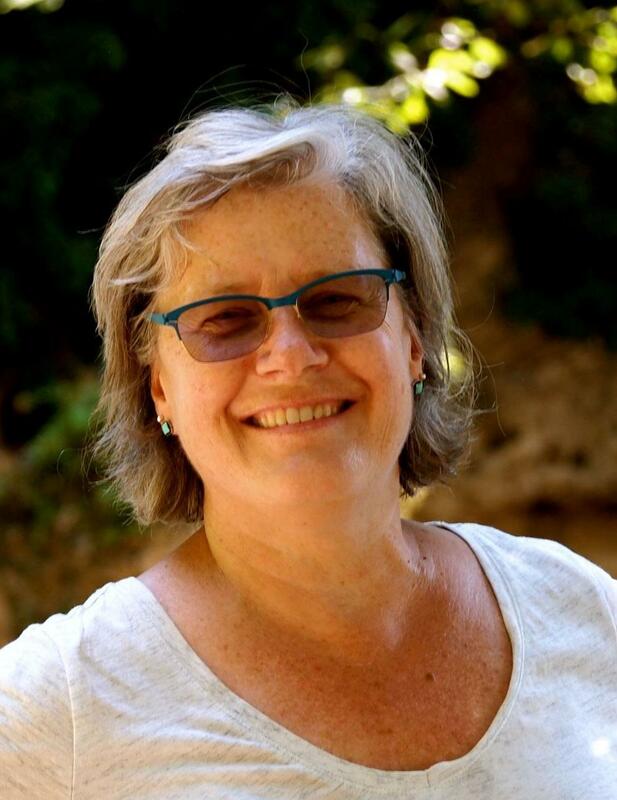 For the 9th year running, Global Practice Bosnia will be directed by Ann Petrila, MSW, MPA, Professor of the Practice at DU's Graduate School of Social Work. We're gearing up for our summer 2019 program! Global Practice Bosnia is the University of Denver's first and longest running International Service Learning internship. It is designed for DU graduate students of all majors. It provides students the unique opportunity to learn about the Balkans through combined academic study and service-based internships in Sarajevo. While deeply embedded in the history, culture, and multiple complexities of the Balkan region, students will study the buildup to and years of war before moving on to explore where Bosnia is today and the ways in which Bosnian citizens, governments, businesses, and NGOs look towards the future. Global Practice Bosnia participants will work alongside community members, partnering with local and international organizations that are seeking to address local and regional issues. While gaining professional work experience and polishing their skills as global citizens, Global Practice Bosnia participants will also have the opportunity to engage in introspection, critical reflection, and personal growth. As part of the pre-departure portion of the program, Global Practice Bosnia participants will be required to do readings, short assignments, attend a half-day retreat and meet for up to 5 class sessions on select Thursday evenings during Spring Quarter. We also hope to once again offer Bosnian language classes evenings during Spring Quarter, in which students will be strongly encouraged to participate. While in Bosnia, students will be engaged in their internships approximately 20-40 hours per week, as well as attend weekly educational excursions and reflection sessions. This page is about the Global Practice Bosnia, the University of Denver's summer internship program in Bosnia. There is also a Graduate School of Social Work class called Bosnia in Transition which includes a 2-week trip to Bosnia. Click here for more information about the class.